Karen Fabian is the Founder of Bare Bones Yoga. She is an ERYT and Certified Baptiste Teacher and has been teaching since 2002. 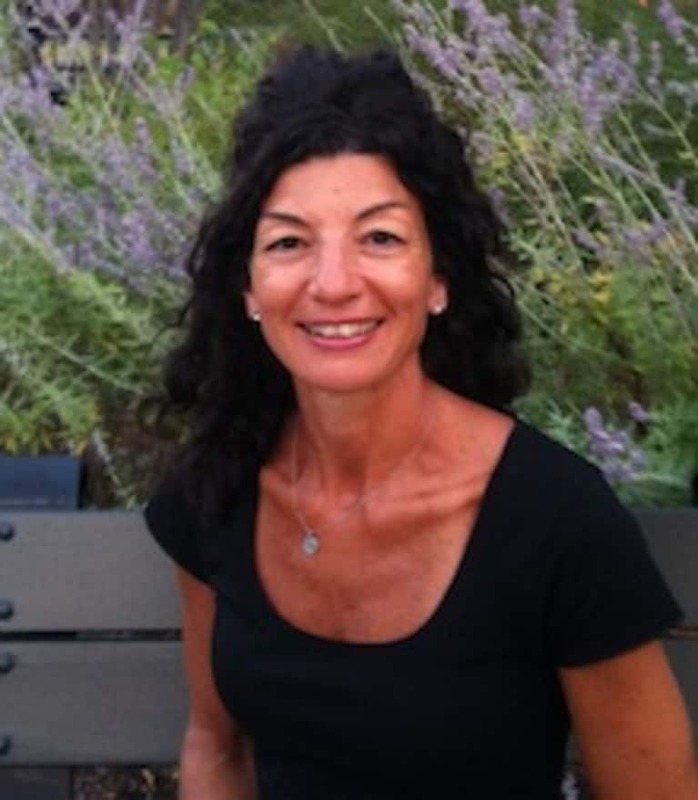 Karen teaches in studios, schools, training centers and businesses in Boston. She teaches anatomy for yoga teachers in a variety of teacher training programs. She also has a teacher mentorship program and writes for a variety of yoga related websites. She self-published her first book, "Stretched: Build Your Yoga Business, Grow Your Teaching Techniques," in July, 2014. Her book, DVD and schedule are all available on www.amazon.com.